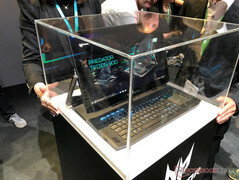 The Acer Predator Triton 900 convertible will implement the latest NVIDIA GeForce RTX GPU. 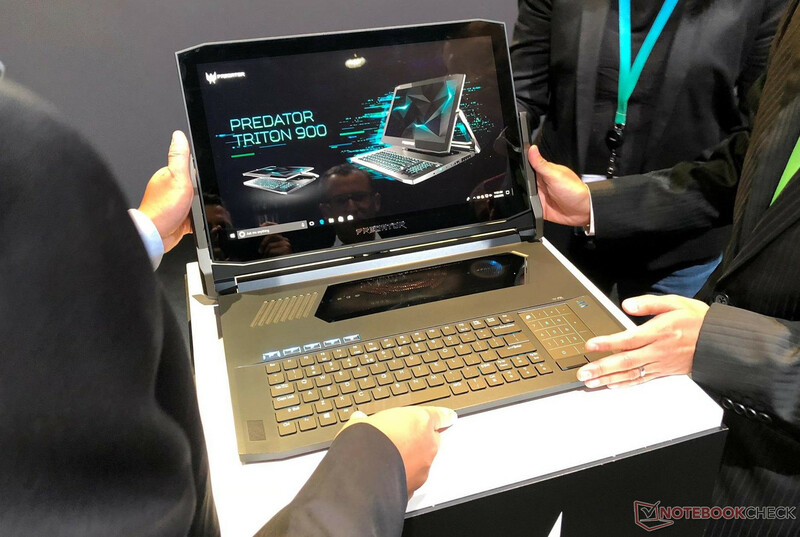 We had a surprise from Acer at IFA 2018 where the company showed off the Predator Triton 900 — the world's first gaming convertible. 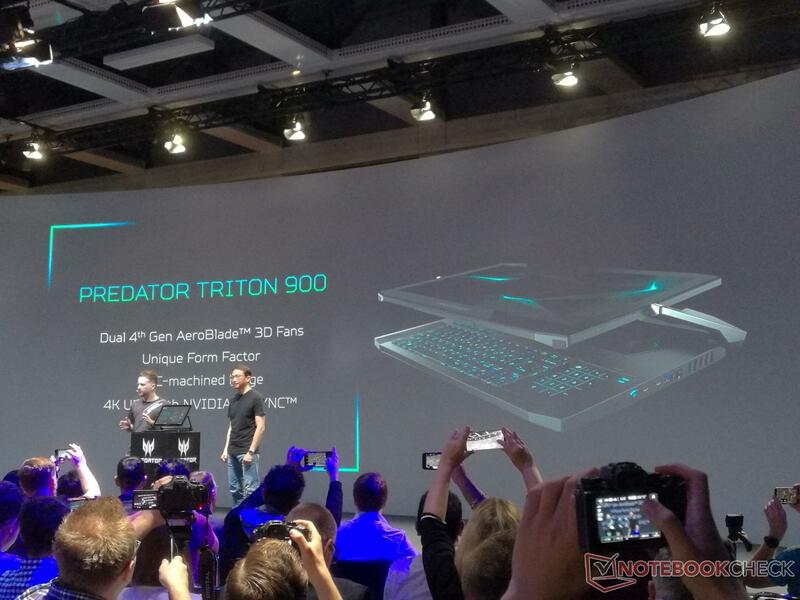 While Acer was mum about the Predator Triton 900's specs, all signs point to it using the latest Intel 8-core CPUs and NVIDIA's GeForce RTX 2070/2080 graphics. 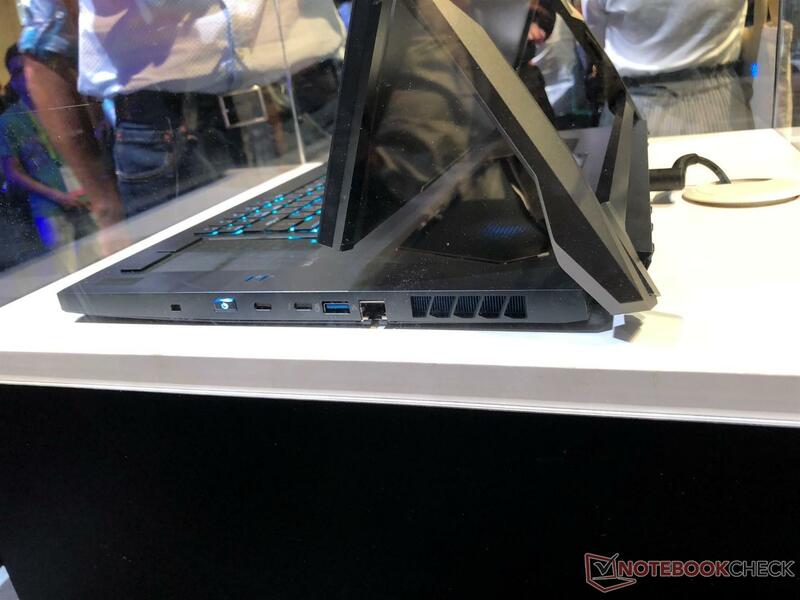 Acer sprung us a surprise at the ongoing IFA 2018 convention. Ensconced neatly behind glass and protected from the media trying to get lay their hands on it was a prototype of the Acer Predator Triton 900. 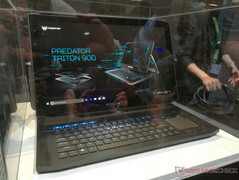 The Predator Triton 900 is the world's first gaming convertible 2-in-1 notebook and will feature top of the line components from Intel and NVIDIA. 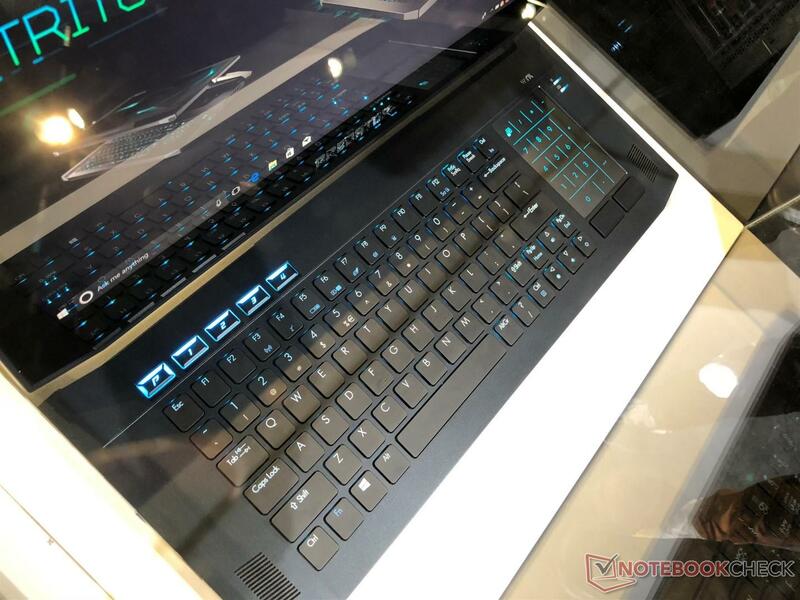 Acer did not reveal much information about the Triton 900 except for the fact that the final product can be expected to be shown during CES 2019 in Las Vegas. 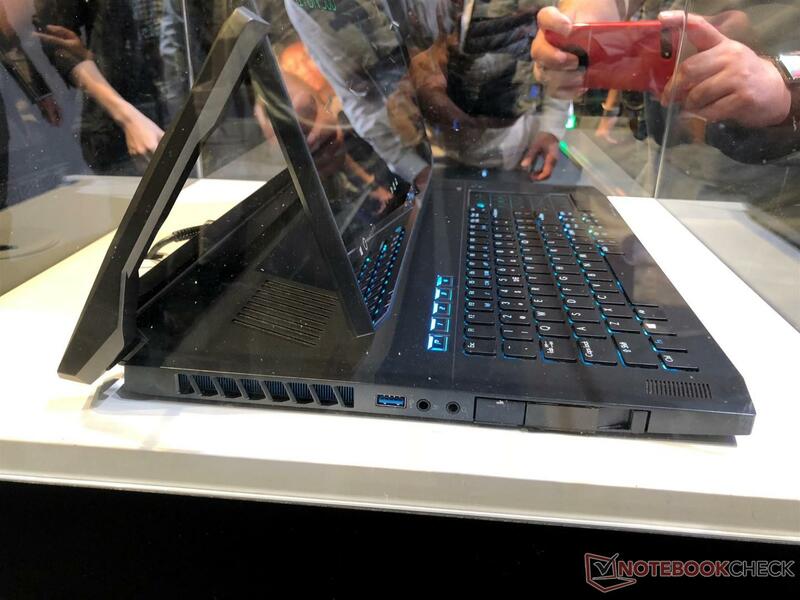 However, from our talks with Acer representatives, we understand that the Triton 900 might very well feature the upcoming Intel 8-core 'Coffee Lake-Refresh' CPUs and possibly the NVIDIA GeForce RTX 2070 or the 2080. The display is a UHD panel with support for NVIDA G-Sync and the keyboard is a low-profile mechanical keyboard with a virtual numpad that doubles as the trackpad. While the notebook is a convertible and can be used as a tablet, we don't think many users would actually prefer lugging around such a massive tablet. 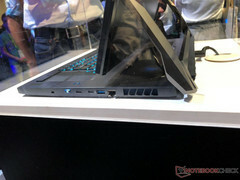 The CNC-milled hinge, however, should allow for flexibly switching to different viewing angles. 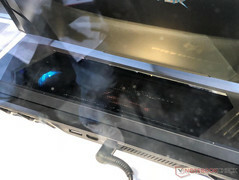 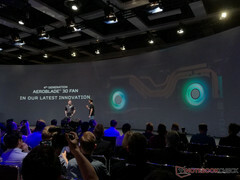 During its presentation, Acer did touch upon the cooling mechanism used in the Triton 900 and that the notebook uses dual 4th generation Aeroblade 3D fan. 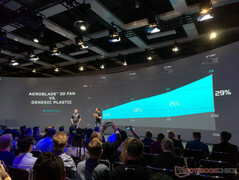 Acer claims a 29% improvement in cooling compared to generic plastic fans. Unfortunately, no further information about the Triton 900 is available but it presents an interesting paradigm that brings gamer hardware to new form-factors. 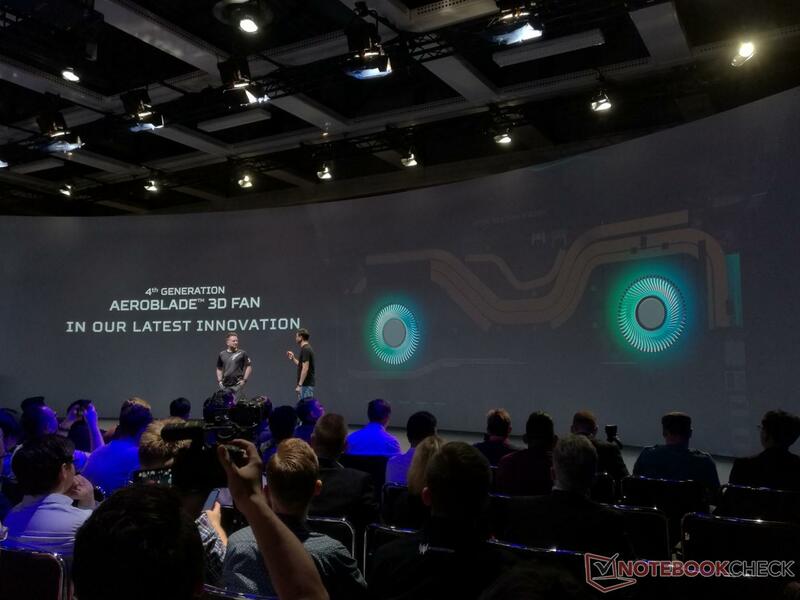 How successfully will this pan out can only be ascertained next year. Check out our photos and a video of the Acer Predator Triton 900 displayed behind the glass at IFA 2018 below and let us know what you think in the comments.